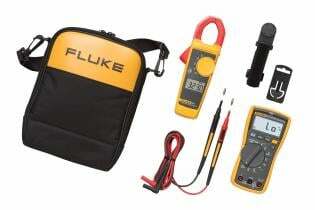 Fluke 116 Digital HVAC Multimeter is rated 4.6 out of 5 by 30. 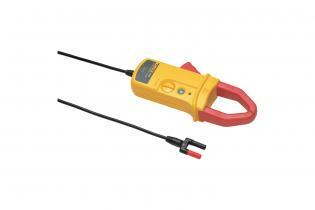 Rated 2 out of 5 by Jon_ from Battery door screw isn't secured to the case Good meter overall, accurate and easy to use. Backlight is great. However, the screw that holds the battery door isn't permanently attached. HVAC work frequenly involves outdoor use, in the grass. Goodbye screw! Cheap children's toys have solved this problem by using screws that won't come disconnected from the battery door. Battery door also won't snap shut without the screw in place, rendering the meter useless. To add insult to injury, the screw size isn't in the specifications of the user manual, so you can't easily replace a lost screw. Unacceptable for a tool in this price range. 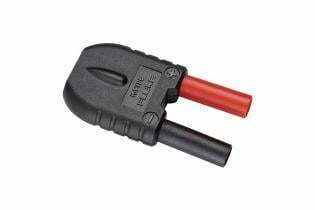 Rated 5 out of 5 by Thermonuclearcrow from Amazing meter This is the meter I have bern waiting for all my life. Fluke got it right on this one. Very fast, everything you need notbing you dont. Backlight...what can I say. Im stoked! Rated 5 out of 5 by Teacher Steve from This is the one ! 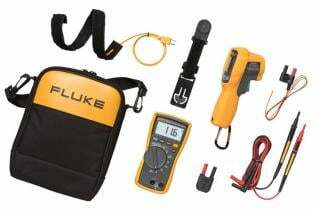 I have been using this type meter for many years, starting with the Fluke 16. When the 116 came on the market I was in a position to buy the instrument and have never regretted it. Fast, accurate, reliable, and durable. Now, after 42 years in the field, I am teaching refrigeration classes at a local trade school and tell all my students to do themselves a favor and buy this meter. Barring loss or theft, it's the last multimeter they will ever need to buy. 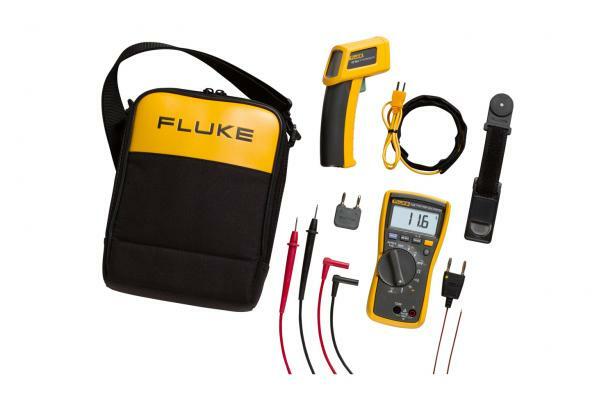 Rated 5 out of 5 by Walter V from No regrets with this purchase I purchased the Fluke 116 Digital Multimeter for use with my job, and to be able to troubleshoot my hvac system. I couldn't be happier with the purchase. 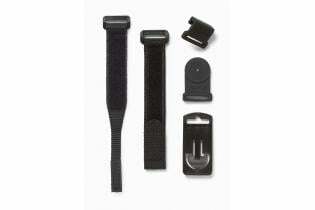 It has worked flawlessly in the harsh environment of my daily jobs and in extreme temperatures. I would highly recommend this to anyone in need of a good quality DMM. Rated 5 out of 5 by Tyler c from Best multimeter for hvac I bought this meter over a year ago, and has been with me everyday on every job. 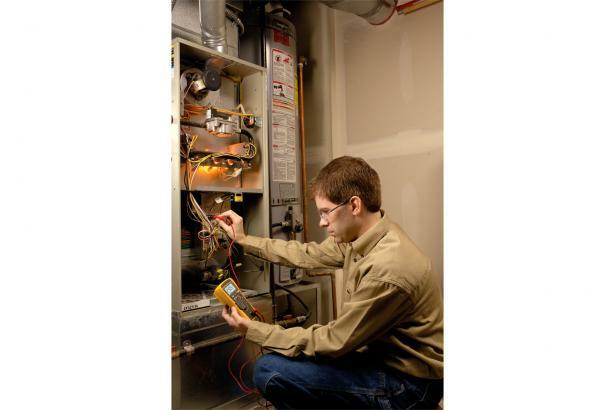 I do industrial HVAC and have to have my meter checked before I walk on site, it is always spot on. Then there is the added benefit of having the ability to read miliamps which is a must have for flame sensors and controls. I cannot recommend this meter enough. Rated 5 out of 5 by SteveH from Good, accurate, and rugged! I have has a lot of multimeters over the years, and most of them ended up in the trash within six months due to wear and tear or inaccuracy. The Fluke 116 as lasted as my trusted first tool even though it has been through a very rough environment and even being run over by a truck once. 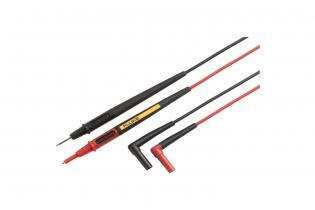 I especially like the probes that come with it that have never needed replacement even after getting caught in doors and toolbox lids. If you want a good all purpose meter that lasts, this is the one! 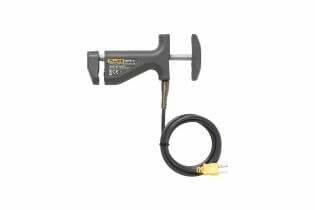 Rated 5 out of 5 by Jose1965 from GREAT TOOL FOR DIY I purchased my Fluke 116 over a month ago and I love all the features it comes with the back-light when working in dark spaces the stand to keep it angled towards your work area. I use it every weekend to fix something It is a great tool to own. Rated 5 out of 5 by frenchsailor from Great for marine use! I purchased this multimeter a number of months ago. 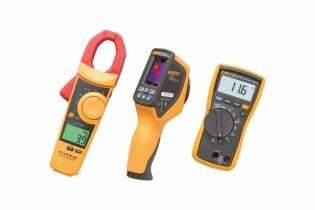 I am an engineer and work on boats so I have used many multimeters over the years by many manufacturers. However this is the best! Simple to use, rugged and has outstanding features such as a large screen, auto display hold, good DC accuracy and very important for marine use, it measures micro amps. In addition, on many marine auxiliary generators, you set the AC voltage frequency by tuning the RPM of the diesel engine. 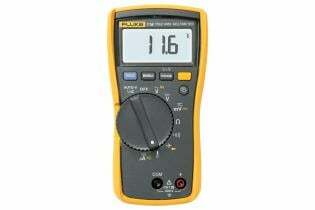 Since the Fluke 116 measures frequency, that is easily done. The Fluke 117 digital multimeter is accurate even in low light. 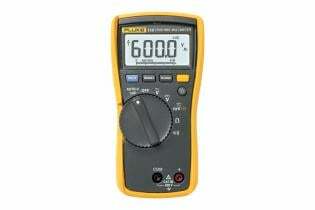 Check out the best non-contact multimeter for efficiency in demanding settings today! For general purpose electrical and electronic test requirements, the Fluke 115 True RMS digital multimeter provides the perfect answer. The Fluke 113 Utility Multimeter is a must-have for every toolbox, with its easy to view, large, backlit display and simple, one-hand operation. 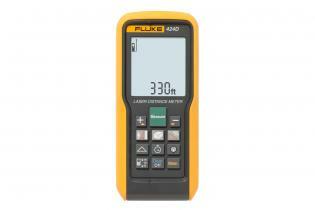 Introducing the next generation of Fluke Laser Distance Meters. Measure farther, with greater accuracy, in more situations. 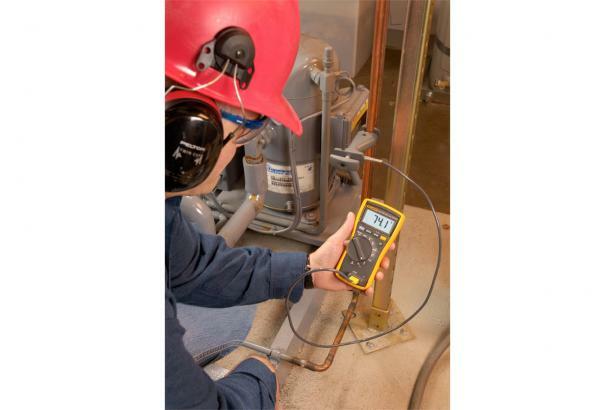 The VT04 Visual IR Thermometer HVAC Kit includes the VT04, a 902 Clamp Meter and a 116 Digital Multimeter to troubleshoot and diagnose HVAC problems.